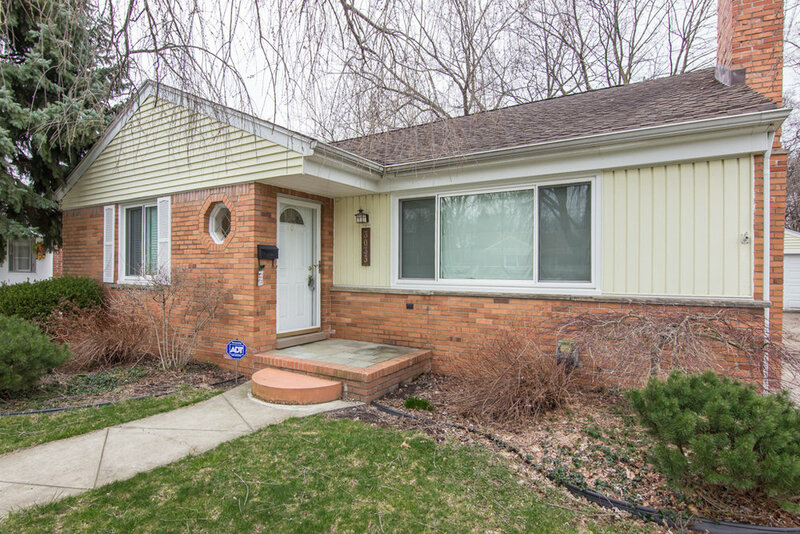 This entirely updated, move-in ready home is exactly what you've been looking for in desirable Royal Oak. 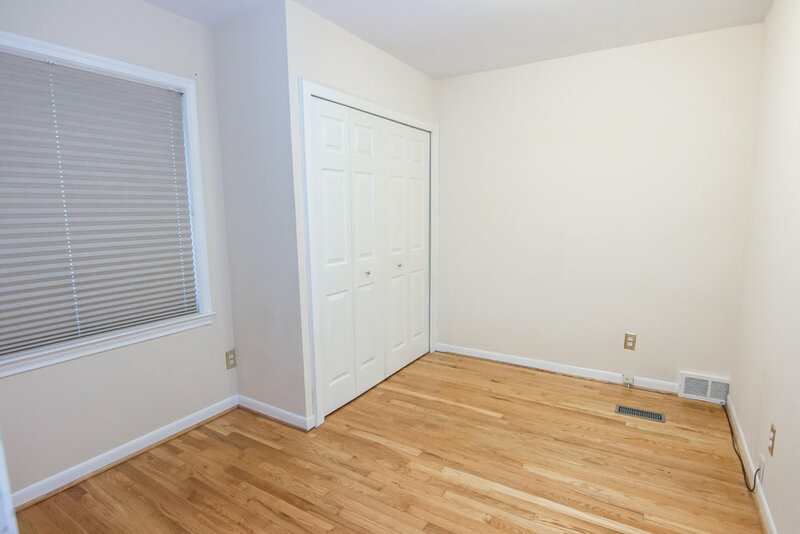 Excellent condition hardwood floors carry throughout the living and dining area, and a custom fireplace with marble surround serves as an incredible focal point in the living room. Custom shaker cabinets give the kitchen a clean and modern feel, and a snack bar cutout into the dining room makes serving a breeze. Entertain in the dining room and carry the conversation through the french door leading to stamped concrete paver patio. A beautiful fenced-in yard offers plenty of room for pets and kids to run, or weekend lawn games with friends. The finished basement is a blank slate! With glass block windows to allow extra light, imagine setting up the game room, crafting space, or home theatre you've always wanted. Situated between Royal Oak and Downtown Birmingham, you'll love the shopping, dining, and entertainment this lively area has to offer.